An old Gatorade commercial from years past used the slogan “is it in you?” This begged of athletes, do you have it? Are you strong enough? Can you find another gear? Can I count on you to win this game? Finish this race? Score the winning goal? Will you dig deeper? In leadership, success is measured in influence. The ability to equip and empower others. The gift to cast a vision that inspires. And the spark to ignite passion in others. 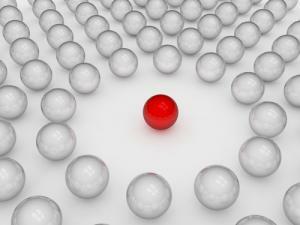 Many falsely assume that leadership is about authority, or control, or adjacency to power. Leadership doesn’t come naturally – at least to most people. 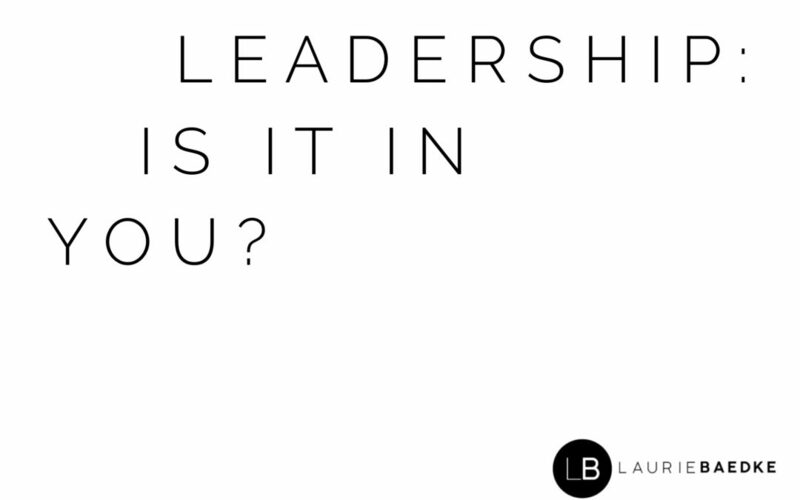 To develop your leadership skills you need to work on them and make it an intentional focus. If leadership is important to you, it needs to be an ongoing investment. Accomplished leaders will tell you they are always searching for ways to improve their ability to lead. Successful leaders are confident, but humble. Competent, but growing. Trusting, and trusted. Influential leaders understand that they themselves are a source of power. They needn’t grasp at external sources of power (information, adjacency to others in power, credit for accomplishments, etc.) in order to have influence. Others gravitate to influential leaders because of who they are, not what they have. Know yourself. Understand your strengths. Acknowledge your weaknesses. Know how others perceive you. And consistently seek ways to acquire new information to validate your beliefs and challenge your assumptions. Be yourself. I work with and around many individual who I admire, but if I try to BE them, I deny my own unique style and abilities. Be your best self, always competing against yourself and bettering yourself, and you will become a first rate YOU instead of a second rate somebody else. Seek mentors. Find someone who has achieved success in your space. Learn from those you admire. Open yourself to accountability and honest feedback from others with a valid and objective viewpoint on your character and performance. Be humble. Leaders know that it’s about we, not me. Put others first. Show genuine interest in them. Learn from them. Earn trust, and in turn, you will earn influcnce. Be a giver. Lead with a servant’s heart. Share (or give away) the credit. The more you give, the more you get. To win from within, invest in fostering an authentic sense of self and confidence in your own knowledge, abilities, and style. As you earn trust, and prove value, others’ esteem for you will create momentum that no personal ambition could rival.